TEACHERS TRAINING COURSES are designed for those of you who are looking to take your dancing skills to a higher level. 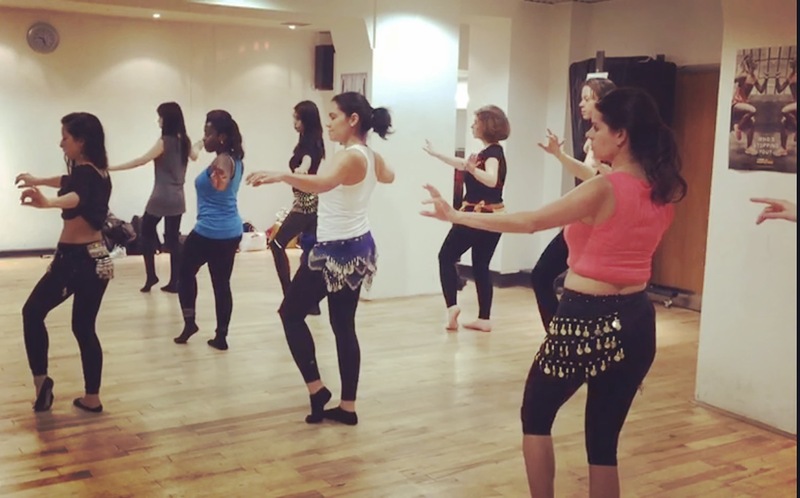 As the art of belly dance becomes more popular, the demand for teachers is rising and it is an extremely rewarding gift to be able to transfer and share your skills with others. This course is also beneficial for those of you who wish to gain a deeper understanding of Belly Dance and dancing in general. If you’ve ever thought of doing what you enjoy for a living, this is definitely for you. The course has been designed by leading experts in the industry to ensure suitability for each individual and to guarantee specific objectives are achieved. At the end of the course, there is a short theory exercise to test your knowledge and a small practical assessment. This will be completed on an individual basis in your own time with a qualified instructor and you will have a chance to practice throughout the course. You will also be provided with a certificate upon successful completion of the course. There are heaps of exciting things to learn and cover in this course and therefore several options of learning are available. The course is generally 12-16 hours in total over the course of a few weeks or days, dependant on availability of the student. Cost: £479. Early bird discount of £50 if booked before 14th April 2019, totaling £429. Installments can be made upon discussion. What you need to bring: All course materials will be provided, but please bring a pen, highlighter, notepad, comfortable clothes and snacks. Spaces: Only 6 available maximum!! Please message info@discoverdanceuk.com if you are interested in taking part or make payment to the account below with a follow-up confirmation email to me. Please also send me a message if you have any questions or concerns before considering to participate and/or if you are unsure about your skill level. Following this course, all instructors are required to have Public Liability insurance and a possible CRB.